The Eurovision Song Contest 2013 was the 58th annual Eurovision Song Contest. The contest took place in Malmö, Sweden, following Loreen's win in the 2012 contest with the song "Euphoria". It was the fifth time that Sweden had hosted the contest, the last time being in 2000. Sveriges Television (SVT) chose Malmö Arena as the venue following the consideration of several venues in Sweden. Thirty-nine countries participated. The design of the contest was built around the theme "We are one" – highlighting equality and unity of all the participating countries alongside the cultural diversity and influence of each participant. 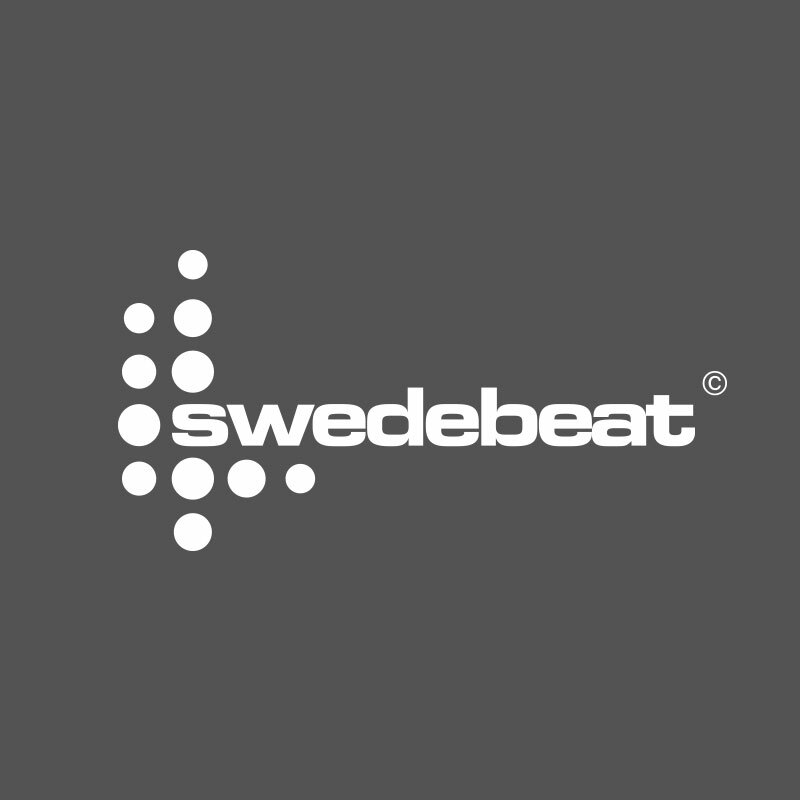 Compared to previous contests in the history of Eurovision, rather than focusing on promoting its own country, Sweden chose to lay focus on the artists and their respective countries. The winner for 2013 was Denmark with the song "Only Teardrops" sung by Emmelie de Forest.